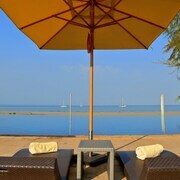 Nestled on the beach, this Ko Phi Phi hotel is just steps from Ao Ton Sai Beach and Ton Sai Bay. Tonsai Pier and Long Beach are also within 2 mi (3 km). 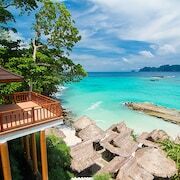 Nestled on the beach, this Ko Phi Phi resort is 2.2 mi (3.6 km) from Tonsai Pier. 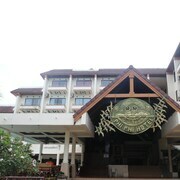 Nestled on the beach, this Ko Phi Phi hotel is 2.3 mi (3.7 km) from Tonsai Pier. 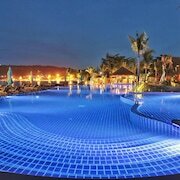 The pool was stunning and the morning breakfast had alot to choose from. The walk from the rooms in the back was pleasent. The staff were so helpful and nice. 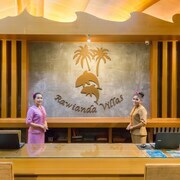 Very good location, the staff is very helpful and the cabins are very nice. the entire property is very beautiful. 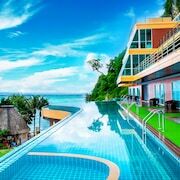 Where to stay near top Koh Phi Phi Leh attractions? 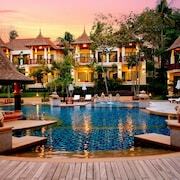 Which hotel chains are in Koh Phi Phi Leh? 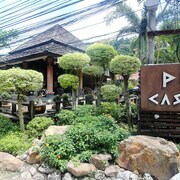 Visitors can enjoy all that Koh Phi Phi Leh has to offer including the seaside and seafood restaurants. 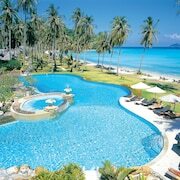 Top sights in the area include Ko Jum Beach, Wat Kaew Korawaram, and Ao Nang Beach. A couple of favorite places to visit are Maya Beach and Viking Cave. You may not be able to stay in the heart of Koh Phi Phi Leh, but there are plenty of choices around the area. 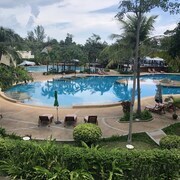 There are 153 hotels and other lodging options to choose from in Ko Phi Phi, and sights to visit include Ko Phi Phi Viewpoint and Loh Bagao Beach. 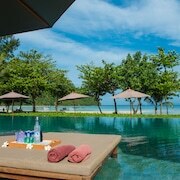 What are the most popular hotels in Koh Phi Phi Leh? 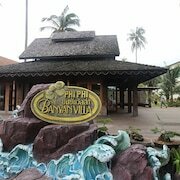 Are there hotels in cities near Koh Phi Phi Leh? 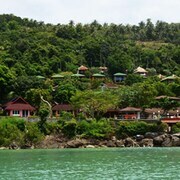 Explore Koh Phi Phi Leh with Expedia.com.au’s Travel Guides to find the best flights, cars, holiday packages and more!